Do not let this outstanding property pass you by! 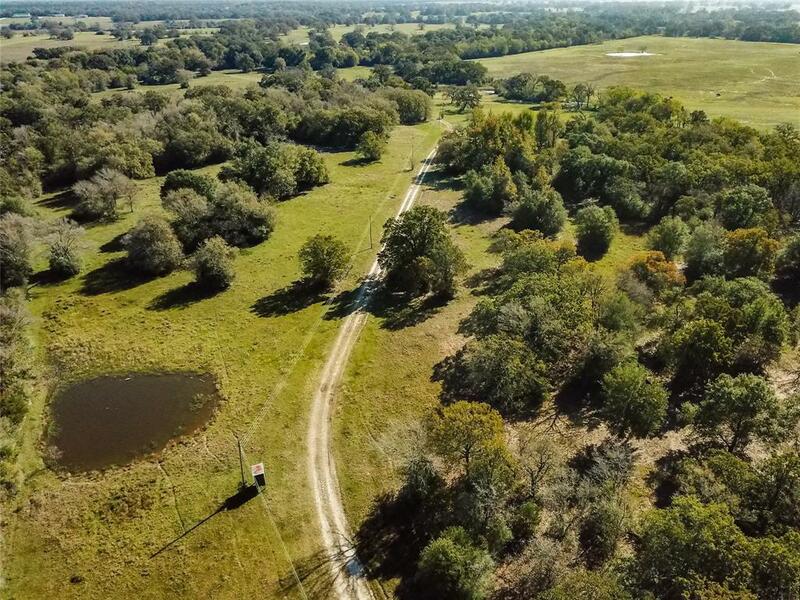 With rolling terrain, scattered trees, and plenty ofopen areas, this listing has adequate potential for any buyer. 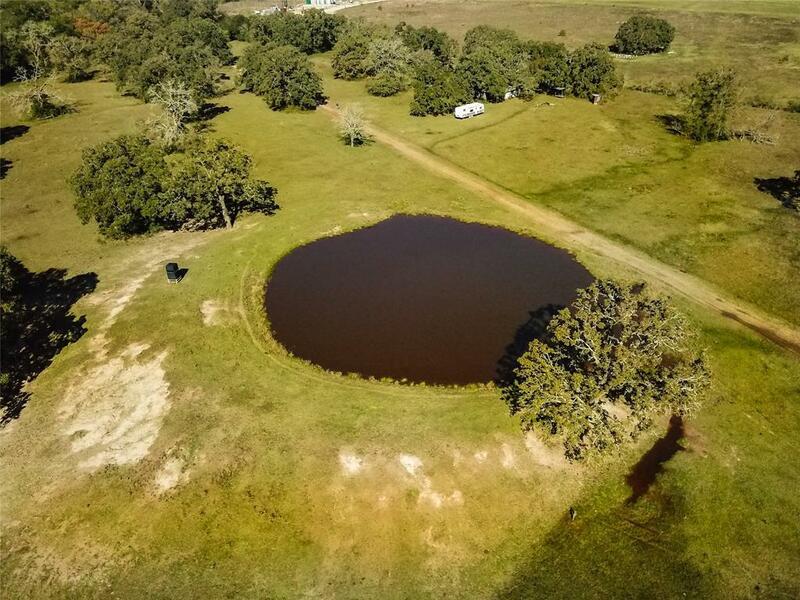 Throughout the land, you will find multipleponds, ample spots for feeders, and a functional wood cattle pen ready for operation. 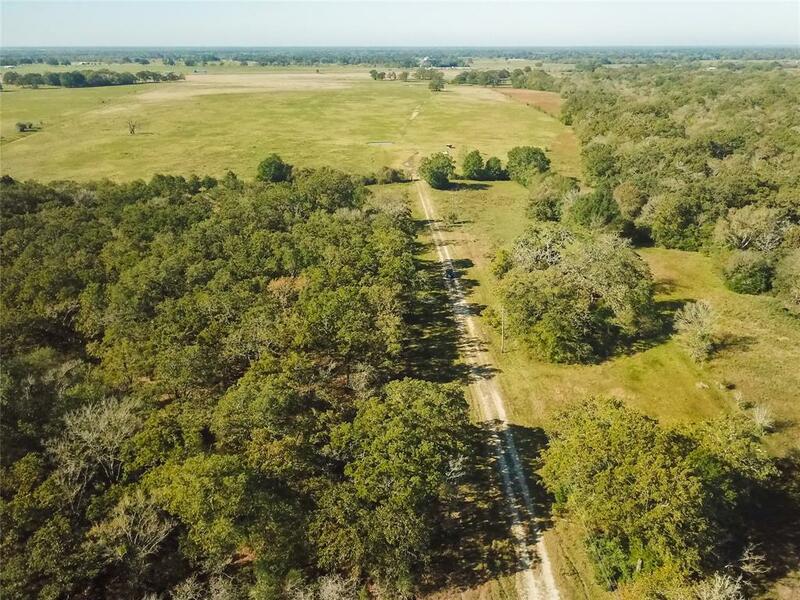 In addition to thepossibility of hay pastures, you will find just over a mile of prime road frontage along I-45. Looking forhunting options? Look no further! Various spots can be utilized for many different kinds of game,including deer stands and duck blinds. 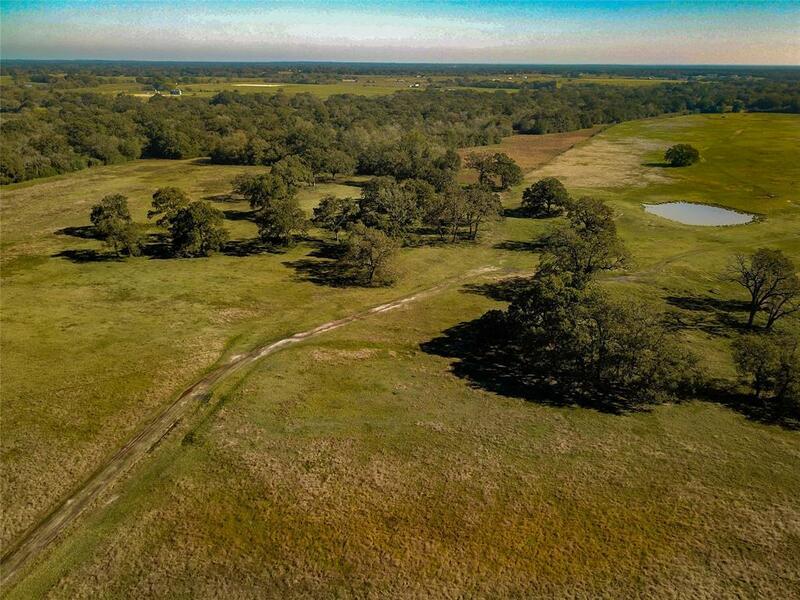 Come by and see for yourself what kind of opportunities await atthis magnificent property. MCISD school district. Listing courtesy of Coleman & Patterson, Llc.